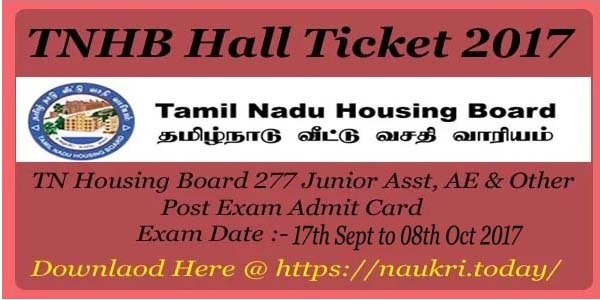 Applicants, Are you waiting for TNHB Junior Asst Exam date & want to know the releasing Date of TNHB Hall Ticket 2017 ?, then in this article you can get information regarding Tamil Nadu housing Board Written Examination. 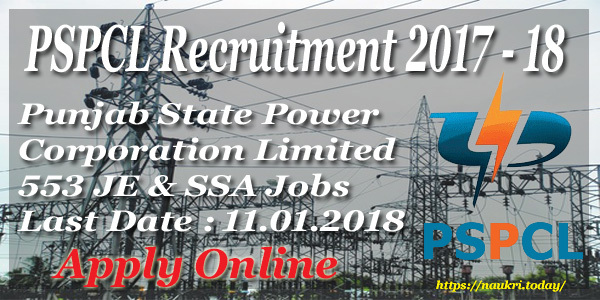 As Per Recruitment Notification, Written examination for 277 JA, AE & Other post will conducting in the Month of August/ Sept 2017. Department will released TNHB Admit Card 2017 on official website 10 days before Examination. Our team is providing direct link to print Junior Assistant Hall Ticket is mention below. TNHB Department has published recruitment Advertisement of 277 Junior Assistant & Other vacancy, recently the online registration process has closed & now the time for organizing OMR Based Written examination, which is going to held in August Month. Participant who are eligible for exam should download your TNHB JA Admit Card 2017 from here before examination date. Rest of the information about How to Download TN Housing Board Admit Card, TNHB Exam Date is describe in below sections. Fresh Update (22.12.2017) : Dear Applicants, Tamil Nadu Housing Board Department has issued Exam Result of 277 JA & Other Vacancies. By using User ID & reg. No. you can check your TNHB result from here. link is mention here. Fresh Update (02.10.2017) : Dear Applicants, Tamil Nadu Housing Board has now declared Assistant Engineer & Technical Assistant Exam Call Letter. Applicants can download your TNHB Admit Card for AE & TA Vacancy from here. link is available at the end of the page. Fresh Update (18.09.2017) : Hello Friend, TNHB has now Released Junior Assistant Exam Call Letter on official website. link for downloading TNHB JA Call Letter is shown in below article. Also Download TNHB Typist Admit card which is also available Here. Fresh Update (09.09.2017) : Applicants, TNHB Department has released Exam Admit Card for Surveyor & Junior Draughting Officer Vacancy. Appliers who have filled form for this vacancy should download your TNHB admit Card 2017 from here. Link is mention at the end of the page. Fresh Update (08.09.2017) : Dear Applicants, Due to Administration reasons Tamil Nadu Housing Board has rescheduled Exam Date for 277 JA, AE & Other Post. Now the Examination is going to held from 17th August 2017 to 08th October 2017. Check More Information from below article & stay with this page for downloading TNHB Hall Ticket 2017. Fresh Update (30.08.2017) : Applicants, TN Housing Board Department will release TNHB Admit Card 2017 in the 1st Week of September 2017. Participant who are waiting for TNHB JA AE Hall Ticket, keep stay with this page for downloading Exam Admit Card. Rest of the information is mention in below article. Fresh Update (24.08.2017) : Dear Applicants, TN Hosuing Board Department has issued Written Examination date for 277 Various Vacancies. Exam will going to organize from 16th Sept to 24th Sept 2017. Applicants keep stay with this page for Downloading TNHB Admit Card 2017, Admit Card will issue 10 days before Examination. 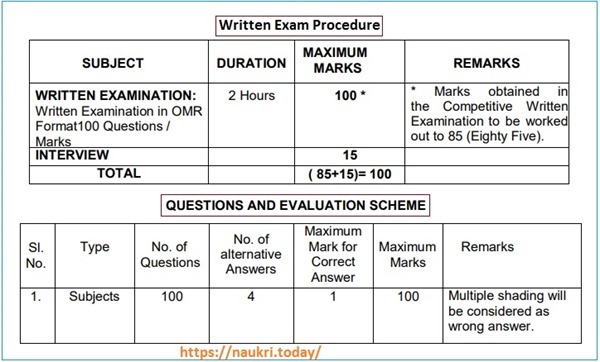 What is the TN Housing Board Written Exam Pattern, TNHB JA Exam Procedure ? How I Download TNHB Hall Ticket 2017 @ tnhbrecruitment.in ? Importance of TNHB Admit Card & What is the Required Documents to carry with TNHB Hall Ticket 2017 on Exam Center ? Department has issued Notification of 277 Vacancy on 08.06.2017. Submission of Application form through online mode started from 10.06.2017 & closing date for applying online form for TNHB Recruitment 2017 was 30.06.2017. Huge No. of Applicants has filled online form for JA & AE Jobs. Now the Exam is going to organizing in the month of August 2017. Candidates who are going to appear in Written Exam should download your TNHB Hall Ticket 2017 from here. After Publishing of Call Letter, Link for downloading TNHB JA Admit Card will available on both Official website or on here. All information about Examination will given on your Tamil Nadu Housing Board Admit card 2017. According to Department Rules, selection of the candidates for TNHB Recruitment 2017 will based on Written Examination & Personal Interview. Final Merit List will made on the basis of marks obtain in examination. More information about Examination Pattern & Other you can check from below section & also check from official Notification. Written Exam will be objective Type in Nature. which contain 100 Question of total 100 Marks. Total Time Duration of Written Exam will be 02 hours. Exam pattern for Examination is shown below & Candidates who are preparing for Examination can check Full exam syllabus which is mention in official recruitment Advertisement. If candidates will get minimum 40% marks in Written Exam, is eligible to attend Interview session. 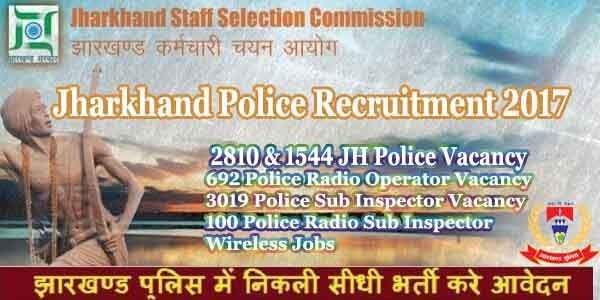 After Completion of Written Examination, shortlisted candidates call for Interview session. Final selection will made after Interview. Other information about Examination like Time, Center & roll No. will mention on your TNHB Admit Card 2017. Participants are inform that the TNHB Admit Card 2017 for Various 277 Vacancies will issued on official website 10 –15 days before examination. All the eligible candidates for written exam can also check your Exam hall Ticket 2017 from here. After publishing of Admit Card, we are providing direct link to download TNHB Call Letter 2017. You can easily print your Tamil Nadu Housing Board Hall Ticket from here by using your Registration ID & DOB. Recent information about “how to download TNHB Junior Assistant Admit Card 2017 ?” you can get from below article. OMR Based Examination for 277 JA , AE & Other Post is going to organize in the month of August 2017. Exam will be conducted in 06 Cities of Tamil Nadu State. Candidates can check Exam cities for Written Test which is mention below. Full information about Exam Center is mention on your TN Housing Board Technical Assistant Admit Card 2017. First candidates download TNHB Hall Ticket 2017/ AE Admit card & then check exam center details which will given on it. Appliers who are going to attend Written Examination of TNHB 277 JA & Other Vacancy are advise to carry your TN Housing Board Admit Card 2017 on Exam time. Candidates should also carry One Passport Size Color Photo & Any one Photo ID Proof on Exam Center. Without these Documents entry is not allow in Examination Center. Applicants should remember to bring TNHB JA Hall Ticket with Photo & ID Proof on Examination Center. Participant first log on to the official website www.tnhbrecruitment.in. Now all details regarding Exam will shown on page. Then click on link of Download TNHB Admit Card 2017. Fill all required information in form carefully like Reg. ID & DOB/Password. Now your Call Letter shown on screen. Save it or take print out of Tamil Nadu Housing Board AE Admit Card 2017 for future use. Conclusion :- Download TNHB Hall Ticket 2017 For 277 JA, AE & Other Post. Applicants can check & get your TN Housing Board Hall Ticket 2017/ TNHB JA Hall Ticket from here before the examination date. Keep stay here for downloading Examination Admit Card. When was the TNHB 2017 Hall Ticket has been published.